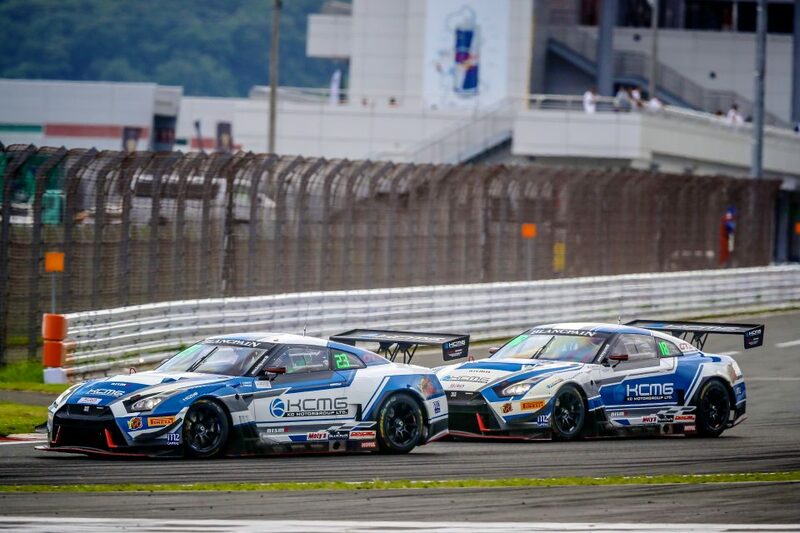 The Nissan GT-R NISMO GT3 took another victory on the world stage with the KCMG pair of Alexandre Imperatori and Yuke Taniguchi taking Saturday’s Blancpain GT Series Asia win in Fuji in Japan. Despite being a Pro/Am driver pairing, Imperatori and Taniguchi stormed to the overall victory on a track familiar to Nissan as it serves as the home of the annual NISMO Festival. “Yuke did a really good job at the start, sixth in qualifying was great, and then he passed three cars and that really set us up for the result today. “When I saw we were within 10 seconds at the pit stop I knew it was game on and just pushed hard from the pits to keep our advantage. 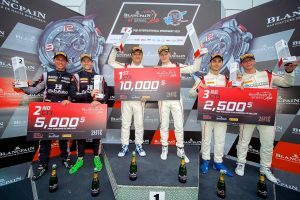 The team also took home a second podium finish in the first race of the weekend, with Florian Strauss and Edoardo Liberati finishing third overall after starting from pole. They scored two further top fives during the second race of the weekend. Imperatori and Taniguchi took home a fourth-place finish in the No. 18 Nissan GT-R NISMO GT3 and Strauss and Liberati fifth in the No. 23.